This updated guide to Wyoming's wonderful wilderness includes hikes in Yellowstone and Grand Teton National Parks as well as backcountry secrets. 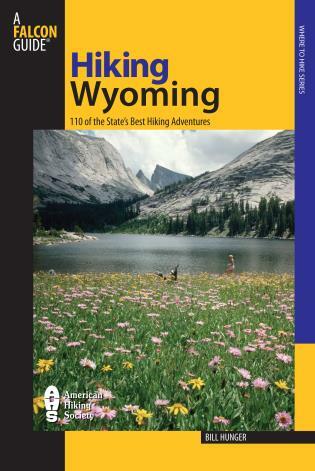 From short strolls to overnight backpacks, the book provides all the details necessary to a successful hiking adventure: detailed directions to the trailheads, best seasons to hike, trail difficulty, elevations gain and loss, fees and permits, and rich descriptions of each trail's highlights. Bill Hunger is a wilderness ranger who lives in Kalispell, Montana. Bill Hunger has worked as a wilderness ranger in some of the wildest country in Wyoming. He lives in Kalispell, Montana. Sneak Peek: How to Slackline! © 2016 FalconGuides, an imprint of Rowman & Littlefield. All rights reserved.